teacher of the legendary Jacqueline du Pre, and completed his training with Alexeander Kniazev in Moscow with the aid of Wingate Trust and Hattori Foundation Scholarships. 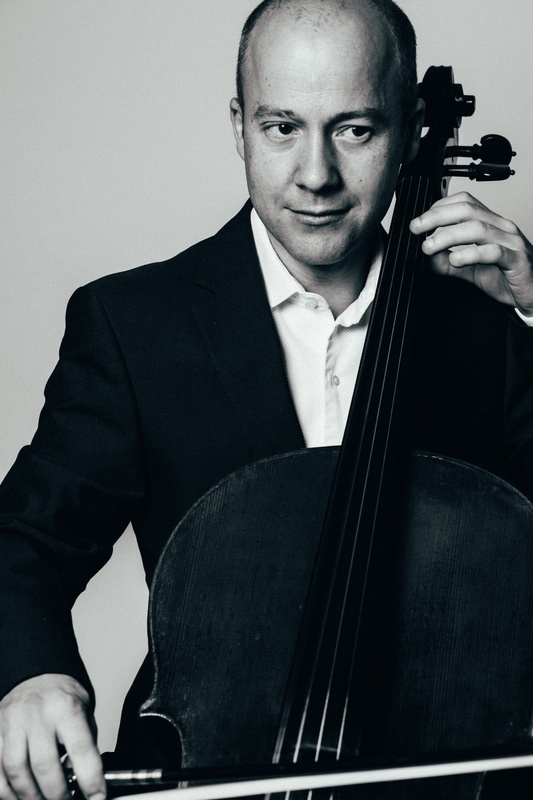 A prize-winner in the National Federation of Music Societies and Jeunesses Musicales International Cello competitions, Bozidar has performed as a soloist in the UK, USA, France, Italy, Switzerland, Denmark, Serbia and Montenegro. He has also appeared on BBC Radio 3, Classic FM and in 2010 he made his debut for EMI Classics as soloist on Howard Goodall’s ‘The Seasons’. As a member of the Tippett Quartet, he performs regularly at the Wigmore Hall, Kings Place, Purcell Room, on BBC Radio 3 and has appeared at the Queen Elizabeth Hall, Royal Opera House, Bridgewater Hall, The Sage Gateshead and at the BBC Proms. He has recorded extensively to much critical acclaim for Naxos, EMI Classics, Classic FM Records, Signum, Guild, Dutton Epoque and Peter Gabriel’s Real World Records. 2010 saw the Quartet’s highly successful debut in the Gramophone Classical Chart with their recordings of Bax and Bridge Piano Quintets. Bozidar was the principal cello of the Oxford Philomusica Orchestra for ten years has been invited to play as guest principal with many of this country’s finest orchestras, including the Royal Philharmonic Orchestra, Royal Liverpool Philharmonic Orchestra, English Chamber Orchestra, London Chamber Orchestra, the Royal Northern Sinfonia, Birmingham Royal Ballet, John Wilson Orchestra and Spain’s Orquesta Sinfonica de Tenerife. Bozidar teaches at the Royal Academy of Music in the Junior Department and has given classes at the Royal Colege of Music, Cambridge University and Toronto University. He was made an Honary Associate of the Royal Academy of Music in 2012.